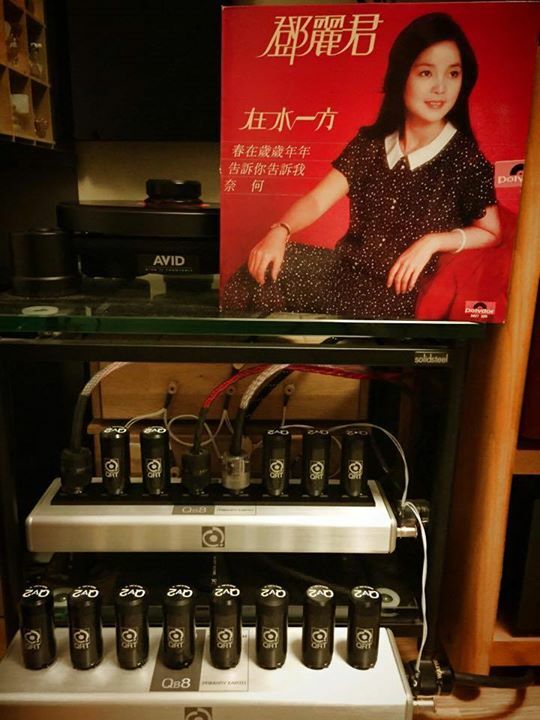 Nordost is getting ready once again for the Montreal Audio Show: Salon Son & Image. Please join us March 27-29 in Montreal at the Hôtel Hilton Bonaventure. 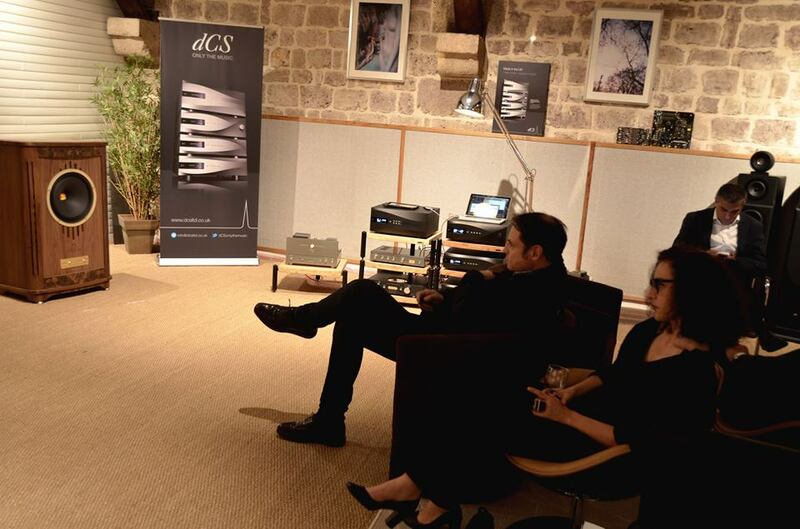 Throughout the show our sales representatives and product trainers will be performing live demonstrations and product comparisons, available in both French and English, in Salon St-Laurent. 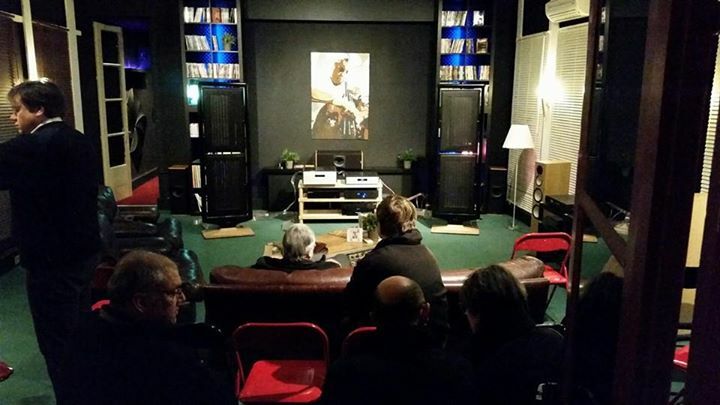 While there, come and visit us at our sales booth on the mezzanine level where you can take advantage of our special show prices on all Nordost products. And last but not least, make sure to enter our raffle for a chance to win a 2m Blue Heaven Power Cord! 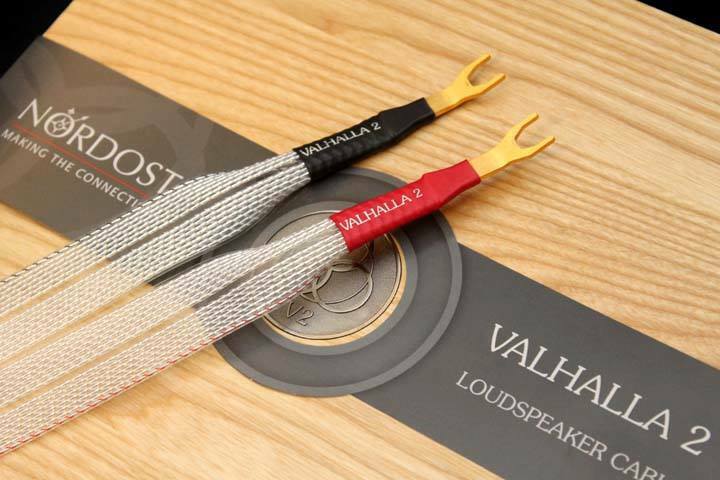 A great shot of our Valhalla 2 Speaker Cables from fineaudio! 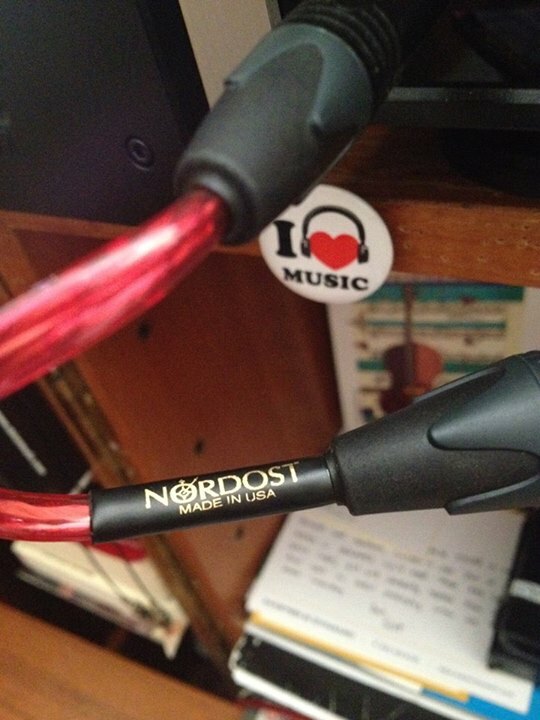 “I trust Nordost on my very best equipment! A great pic of our QRT products at work! 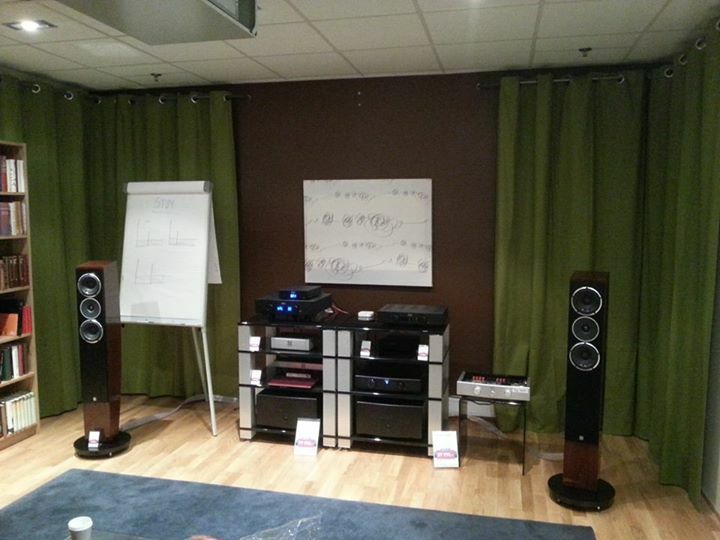 Hifi Bordeaux had a terrific listening session too! 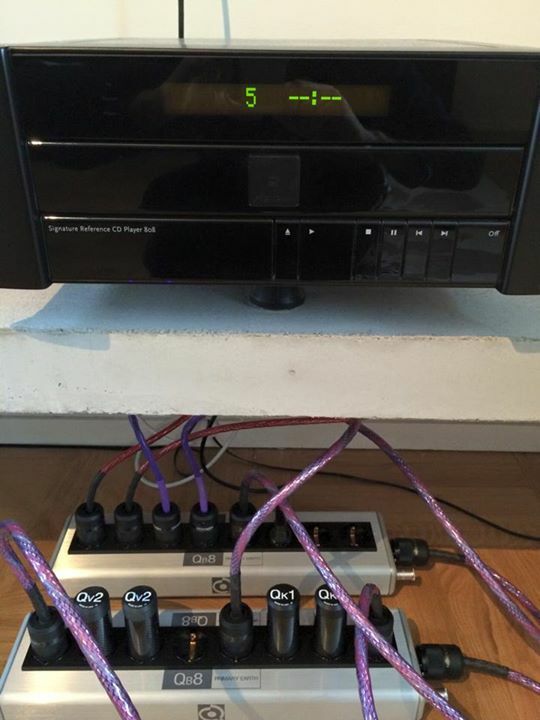 A beautiful display of our Heimdall 2 and Blue Heaven USB cables! 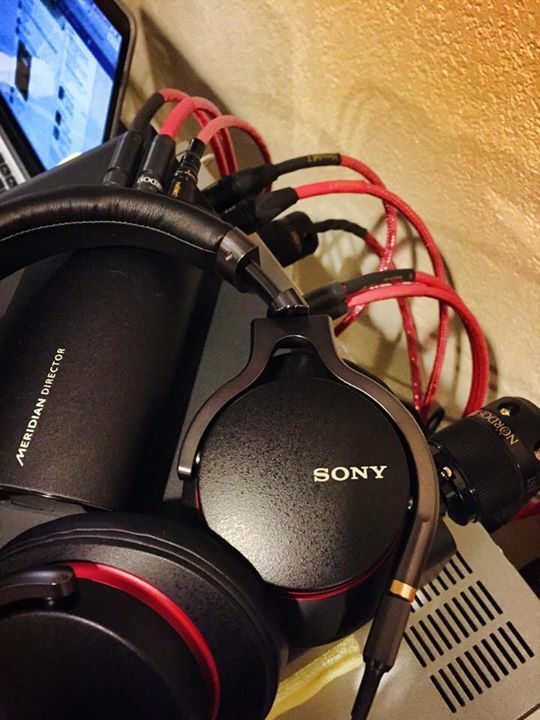 Quite the Heimdall 2 setup!! When looking for the perfect installation cable to use in setting up a home sound system, three areas must be addressed: durability, discrete placement, and performance. 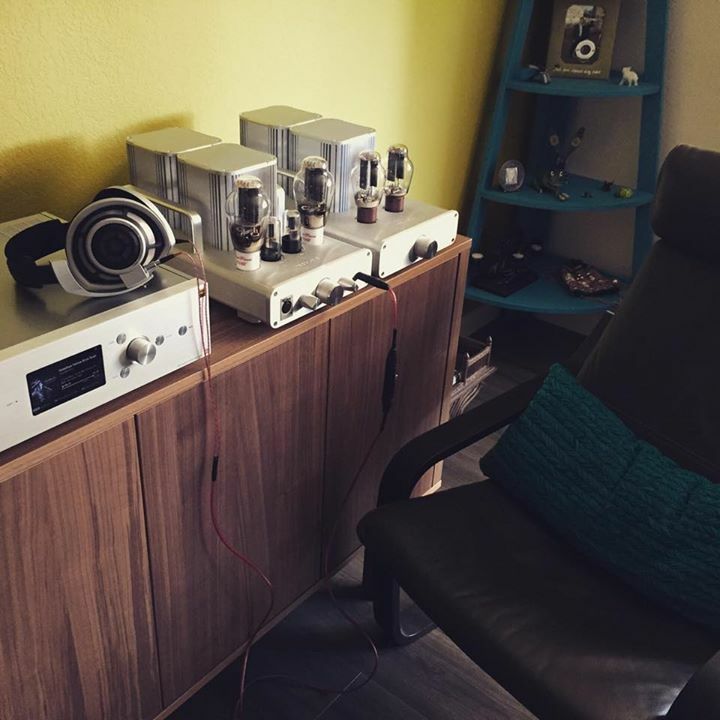 Nordost Leifstyle installation cables are purpose-built with all three criteria in mind. 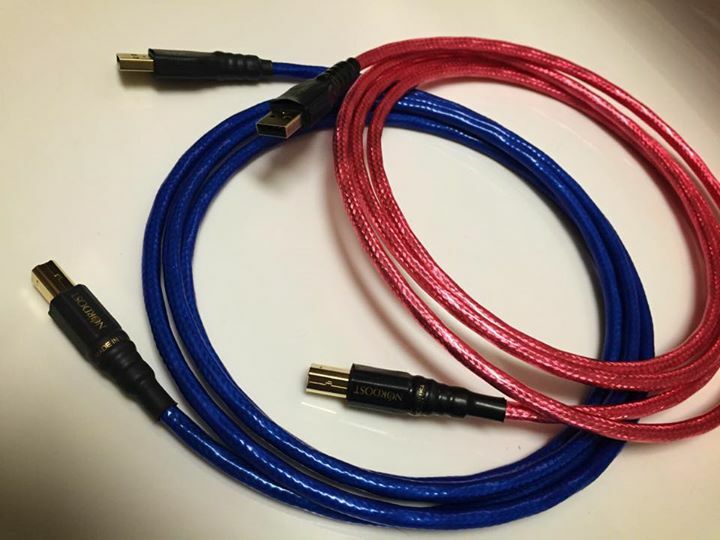 Nordost’s newest addition to the Leifstyle line, the 14-2 Speaker Cable, uses two 14 AWG, silver-plated 99.9999% OFC stranded conductors, which have been extruded with premium PVC. 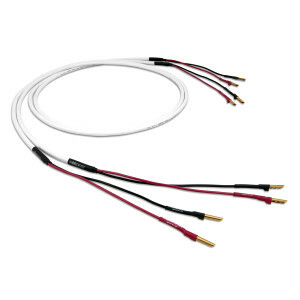 This heavy gauged speaker cable is specifically constructed for in-wall installation. 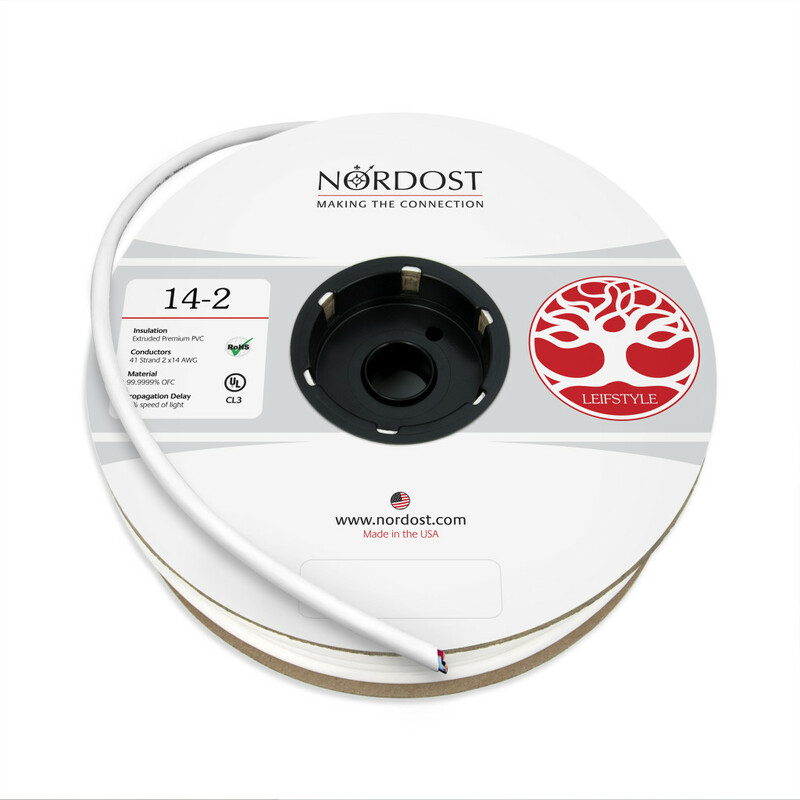 As such, Nordost’s 14-2 Speaker Cable is RoHS Compliant and has a UL rating of CL3, which is rated for up to 300 volts. 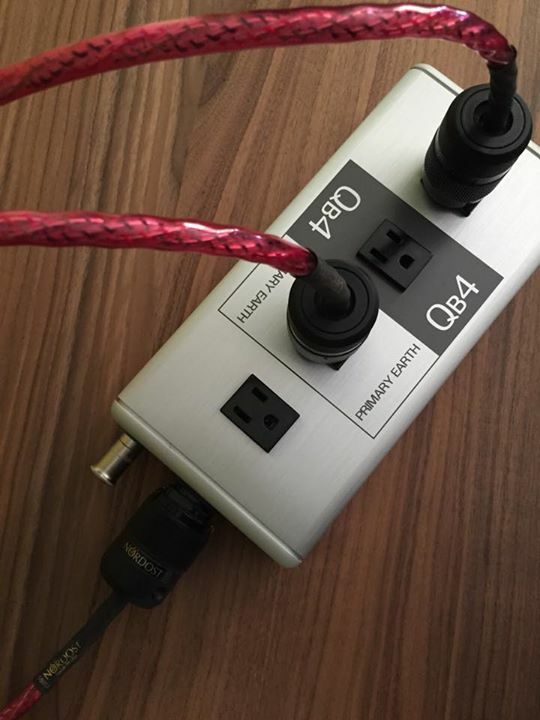 The 14-2 Speaker Cable’s durability and flexibility make it the perfect solution for snaking your speaker cables through walls, giving your listening room a sleek look without compromising the sound and integrity of your sound system. 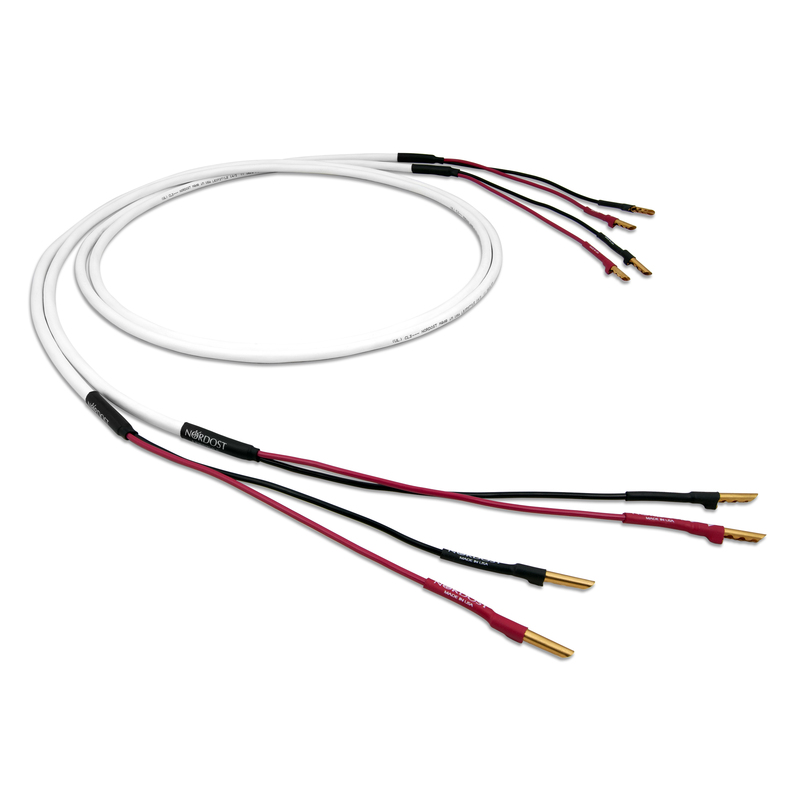 The new Leifstyle 14-2 Speaker Cable is available in an extremely wide variety of lengths in order to accommodate any job. But while your 14-2 Leifstyle cable may not be seen once installed, it will certainly be heard with clarity! The performance level of your audio system will receive a noticeable lift, increasing musical flow, dynamics and expressive range—gains that can only be achieved with the precision and detail that is put into every Nordost product. 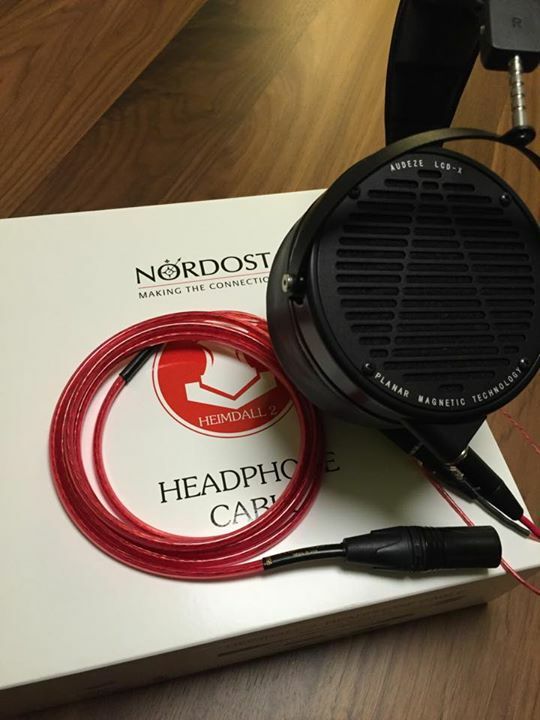 Leifsyle installation cables follow Nordost’s unique and simplistic cable philosophy: cables are connections, not filters, so that you are left with an impression of the music, not of the cabling.